Ever been frustrated in your attempts to unsubscribe from a mailing list? Links that allow you to change communication preferences may be mandated by law, but they aren’t always easy to find. 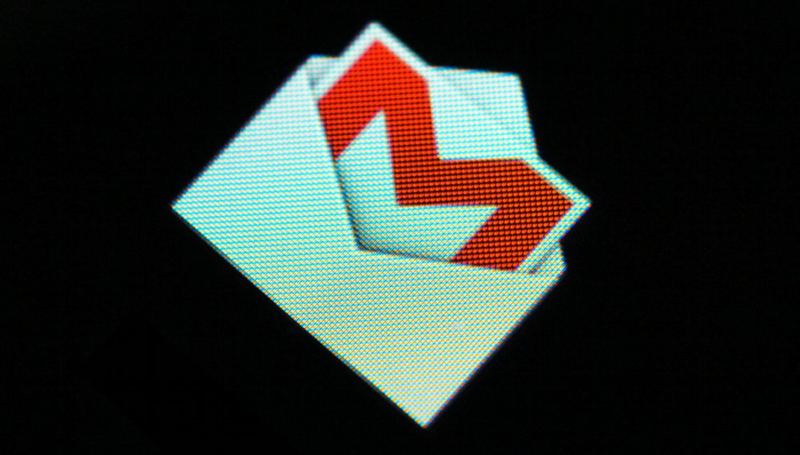 Sure, you could use CTRL+F, but Google’s rolling out a simpler way to Gmail users. Announced at the Messaging, Malware and Mobile Anti-Abuse Working Group conference last week, the new feature places e-mail unsubscribe links in the header. Google believes more visible links will, in alleviating a major grievance of Gmail users, reduce the amount of legitimate marketing e-mails reported as spam. Sounds like a win-win. The new feature will roll out gradually beginning next week.